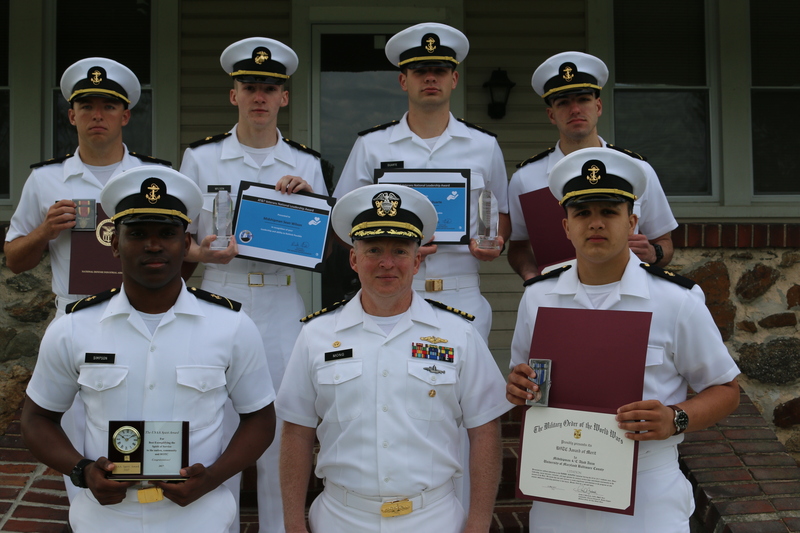 UMBC NROTC is the newest Midshipman Battalion in the country. 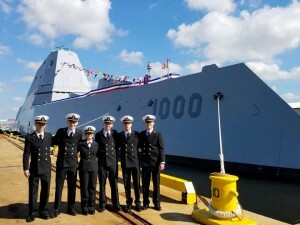 All Battalion activities are organized by students, who are a part of an organizational hierarchy that simulates shipboard organization. 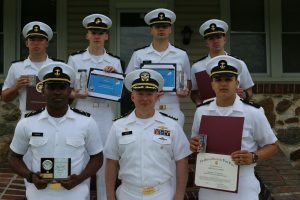 NROTC Battalion members are also heavily involved in all aspects of student life. Many take part in UMBC’s expansive extracurricular community and its diverse student life. 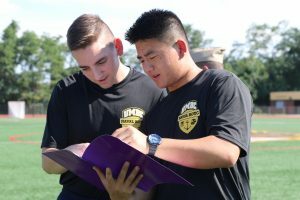 UMBC NROTC Midshipmen consistently stay involved in volunteering opportunities at UMBC and in the surrounding communities. UMBC, as one of the most diverse universities in the US, offers something for everyone, and the NROTC battalion Midshipmen fully take advantage of the diverse opportunities available here.